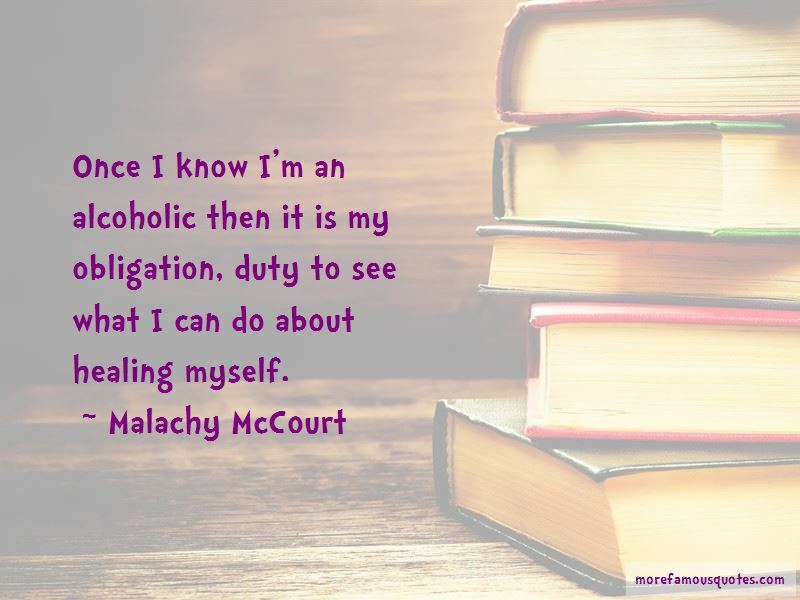 Enjoy the top 63 famous quotes, sayings and quotations by Malachy McCourt. Look, lust, and leave, knowing I could never have one of them for myself. A lie to me is a dream that might come true. They don't allow a dying on the highway. No Passing. They give you a ticket if you die on the highway. When an English man speaks well, for example now, and this is another way of putting us down, they say he's "eloquent" you see. "Oh, eloquent chap they are!" An Irish person speak well, they say, "Ah, you have the gift of the gab." "Ah, you kissed the blarney stone." You see, all of this putting us down. If you look up the word "gab" in the dictionary, it's insignificant of importance, of no substance. That's what gab is. Whenever I'm broadcasting, I like it. When I'm broadcasting I can't wait to hear what I say. Here am I, a human being and that has a body that is getting old. And I only have one, I can't trade it in. 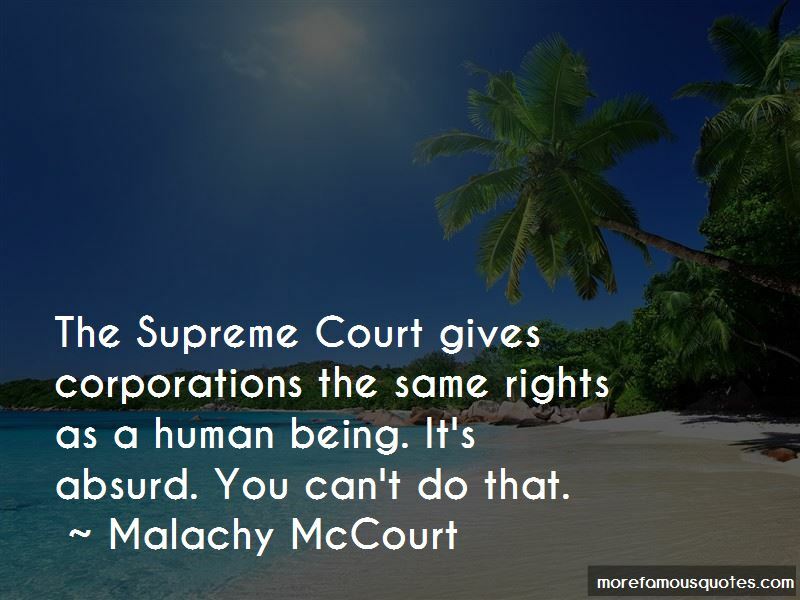 Corporations can deduct their planes, all their office expenses, their machinery, their computers and Teleprompters and whatever else they have. They can deduct their yachts, they can deduct their limousines, their planes, everything. 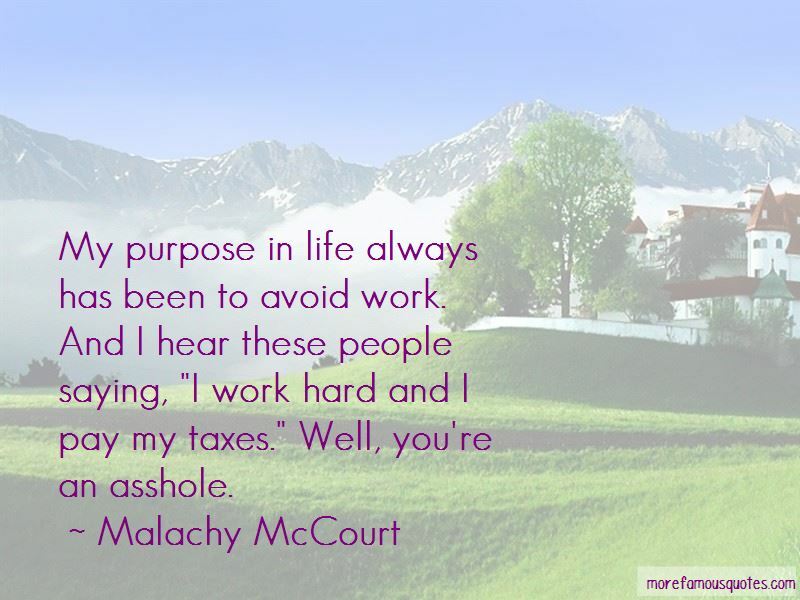 Want to see more pictures of Malachy McCourt quotes? 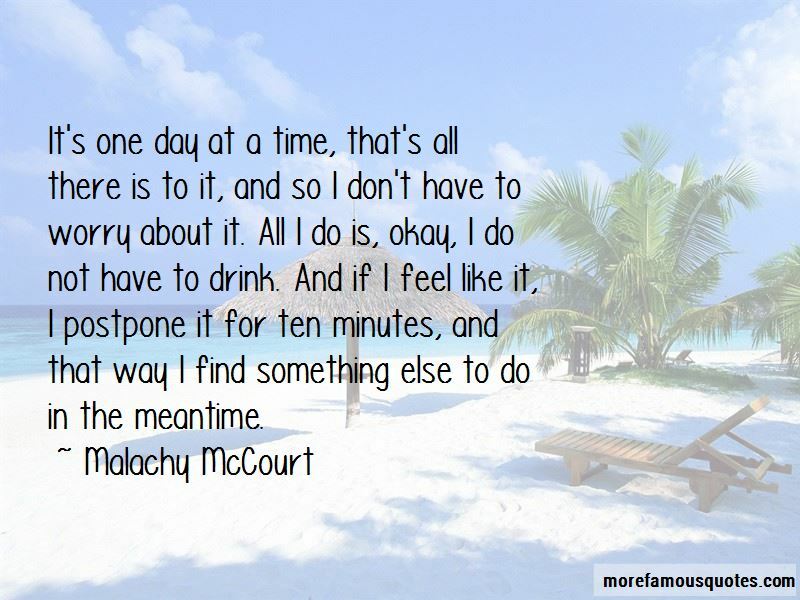 Click on image of Malachy McCourt quotes to view full size.